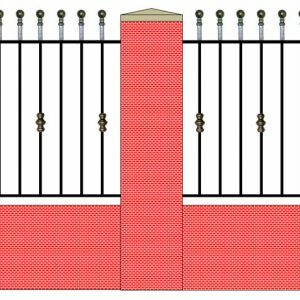 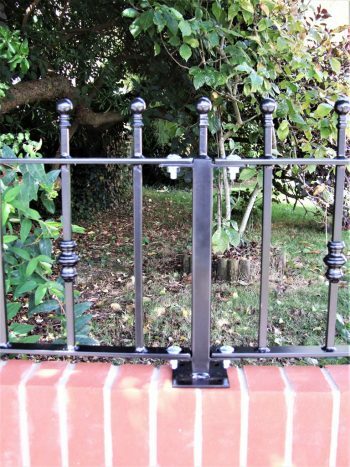 Our railing posts are made to order using 50mm square hollow section (SHS) steel. 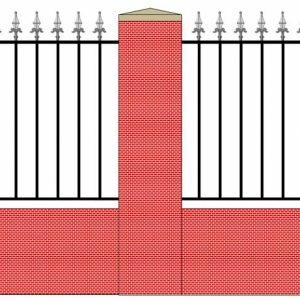 They are available as corner posts, end posts and intermediate posts for either bolting down or concreting into the ground. 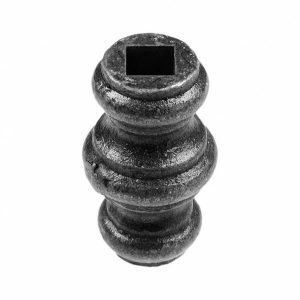 Shown here is our Railing End Post with a base plate for bolting down. 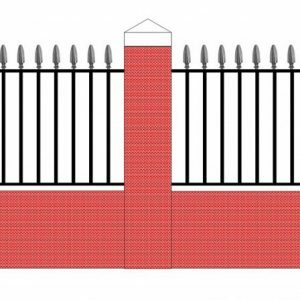 Supplied with a flat steel top as standard. 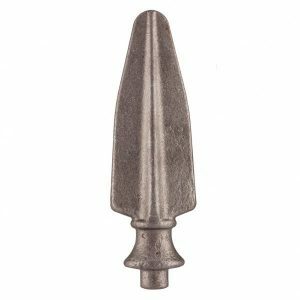 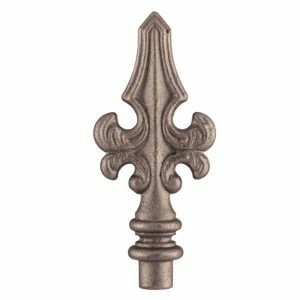 Click here to see our range of decorative post tops. 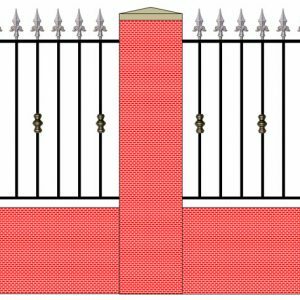 The bolt down option has a 150mm square base plate whilst the concrete in posts are made 450mm longer at the bottom for sinking into the ground. 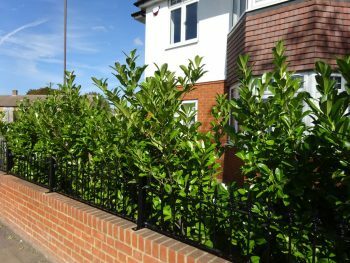 For example a post to suit railing of 914mm high will be supplied at 1364mm long. 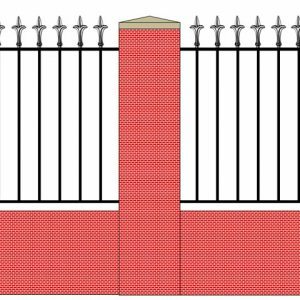 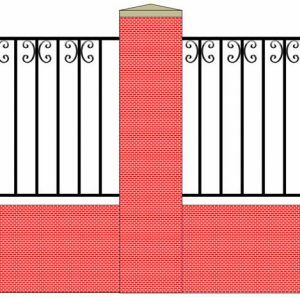 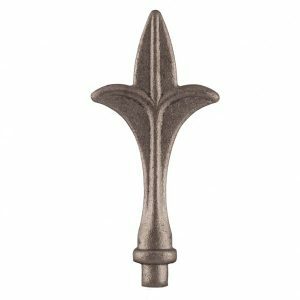 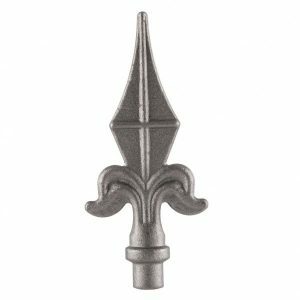 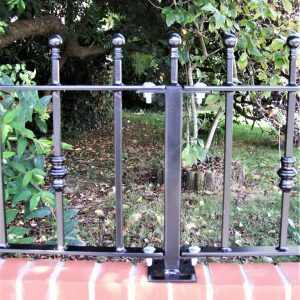 If you prefer a more seamless look to your railings, we also make narrower posts from 30mm SHS which can be topped with a railhead to match your railings. Please ask us about narrower posts and we will provide an itemised quote. 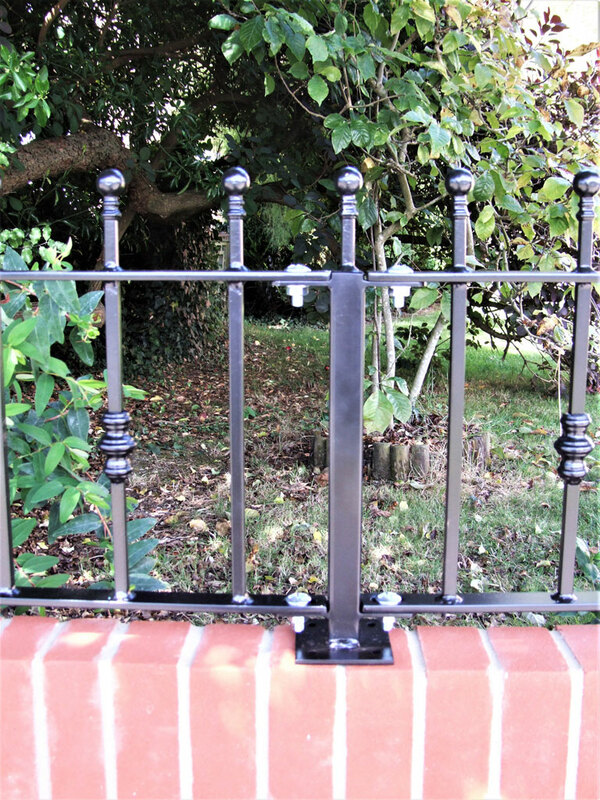 All posts are supplied in a black matte painted finish (primer/undercoat) as standard. 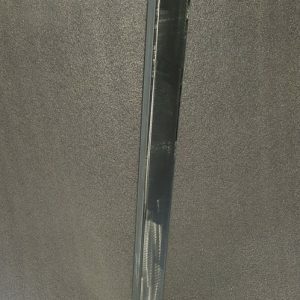 Hot dip galvanizing and powder coating available at extra cost, please select finish required prior to checkout. 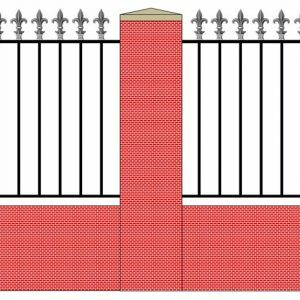 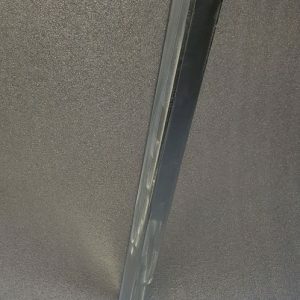 This is a protective coating that is carried out to British Standard BS EN ISO 1461. 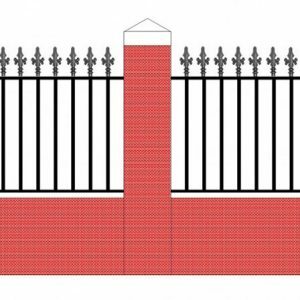 It provides rustproof protection for 50+ years. 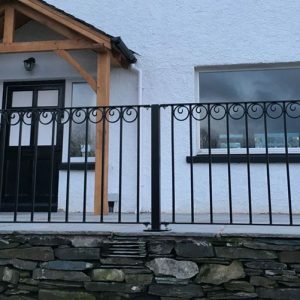 Please note that hot dip galvanized products have a bright silver appearance. 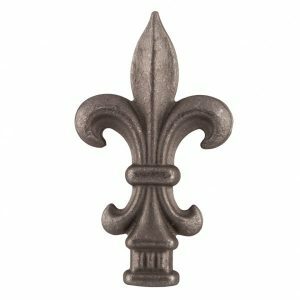 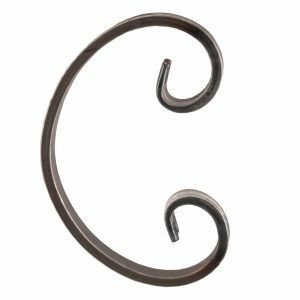 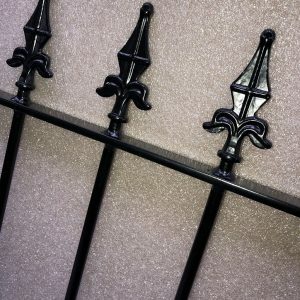 If you would like a black finish you can either coat them with paint suitable for exterior metal surfaces or choose powder coating prior to checkout. 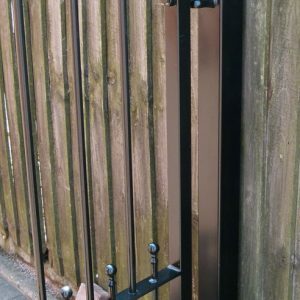 Other colours of powder coating are available on request, please email us with your requirements. 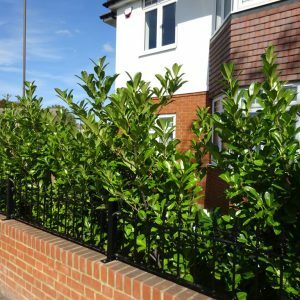 Our top specification finish is hot dip galvanized and powder coated which provides an extremely durable and maintenance free finish.